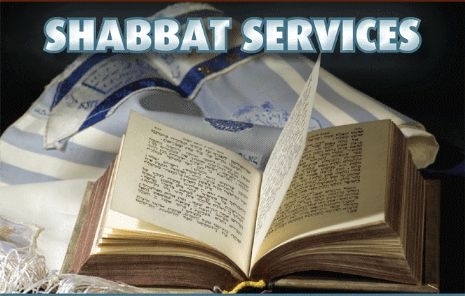 At Chabad of Goodyear, we offer Shabbat and Holiday Services that are joyous, engaging and uplifting. You'll feel right at home with our warm and friendly atmosphere, with lively singing and the continuous explanations. Join our user-friendly traditional prayer services for a spiritually inspiring experience! Soulful prayer, spirited song, Hebrew-English “user-friendly” prayer books, interactive and thought provoking Torah discussions followed by Kiddush. Do you have a Bar/Bat Mitzvah, Birthday, Yartzeit, Anniversary etc.? Share your occasion with your family and friends at shul. A Kiddush may also be sponsored anonymously. Please let us know as soon as possible so we can update the list.